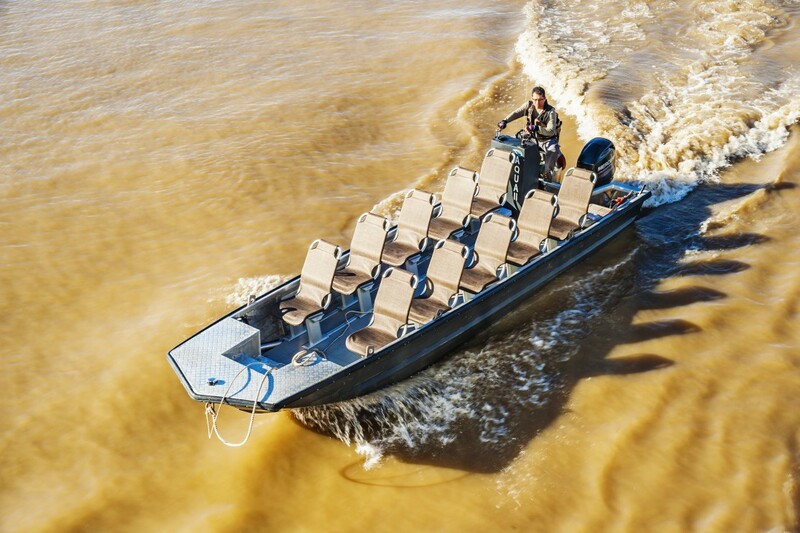 One of our prefered partners for the Peruvian River Cruises is Aqua Expeditions, a global leader in small ship luxury cruising, who brings international luxury and local knowledge to the previously little explored Peruvian stretch of the Amazon River. The nature-based luxury cruises down the Amazon River offer uniquely “up close” journeys, surrounding you with exotic wildlife and the natural beauty of Amazonia while also allowing guests to experience Peru at a leisurely pace and get to know first-hand, one of the most culturally and environmentally-diverse countries on earth. 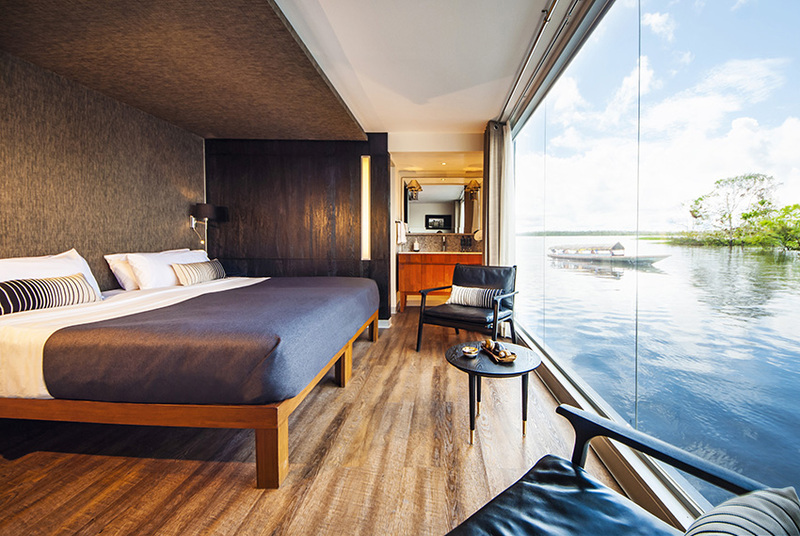 The Aria Amazon features new exterior woodwork, painting and awnings, and the vessel’s spacious suites include new furniture, new wall treatments (wood veneer) and new vanities with larger mirrors and lights. The Aria Amazon’s bathrooms have been upgraded with new floors and tiles. 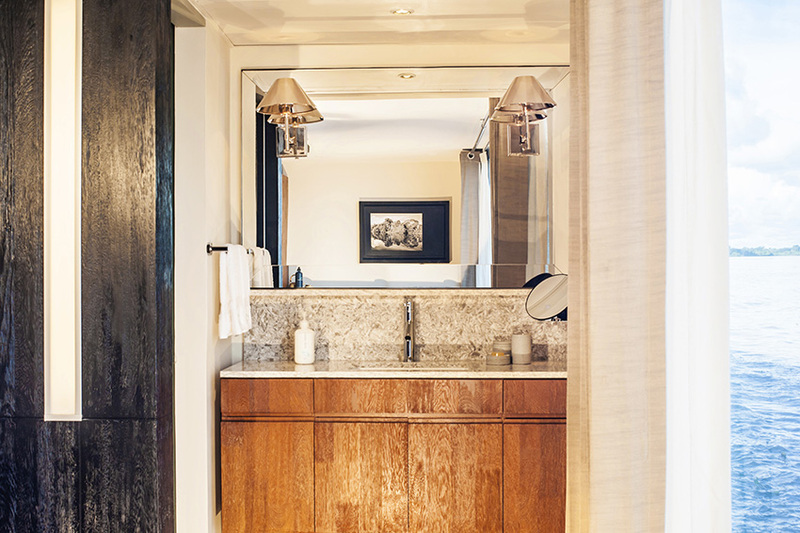 The indoor lounge & bar features a new black granite counter, new wooden furniture, a new library and additional bar stools to unwind after the day’s exciting excursions. The dining room also features new flooring, along with new luxurious seating, a granite buffet table, a waiter’s station, new entrance doors and new dinnerware. The ship’s entrance features new lighting and wall coverings, and the outdoor lounge features new lighting and deck chair cushions. 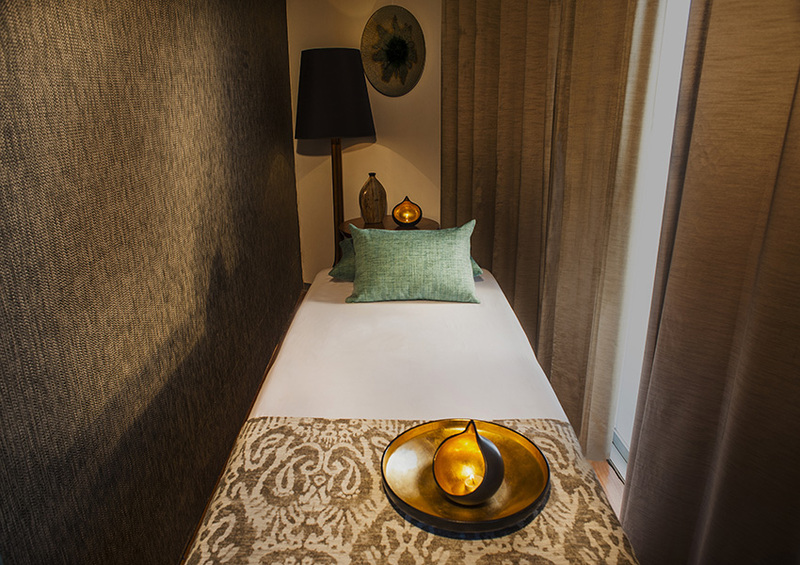 The spa has a new interior décor and all new paneling. Exteriors of the Aqua Amazon feature new woodwork, painting and awnings, and interior upgrades include a completely revamped dining room with new natural wood flooring, new upholstered furniture and new dinnerware. 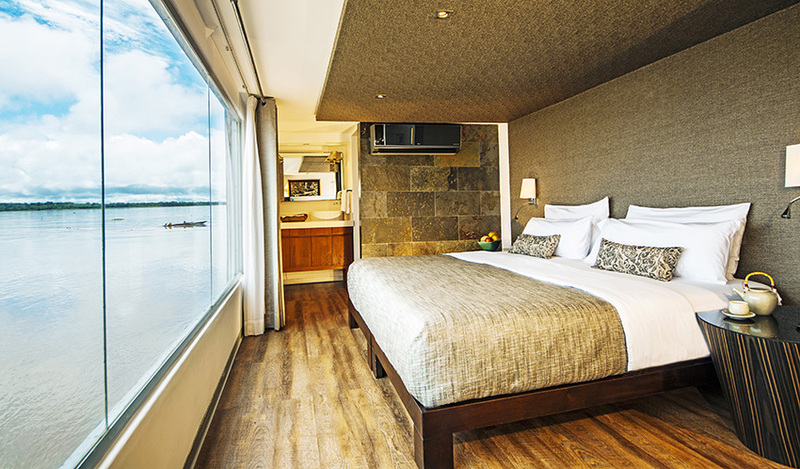 The Aqua Amazon’s suites feature reupholstered sofa beds, new cushions, new amenities such as USB plugs on nightstands, and new vanity furniture with larger mirrors and vanity lights. 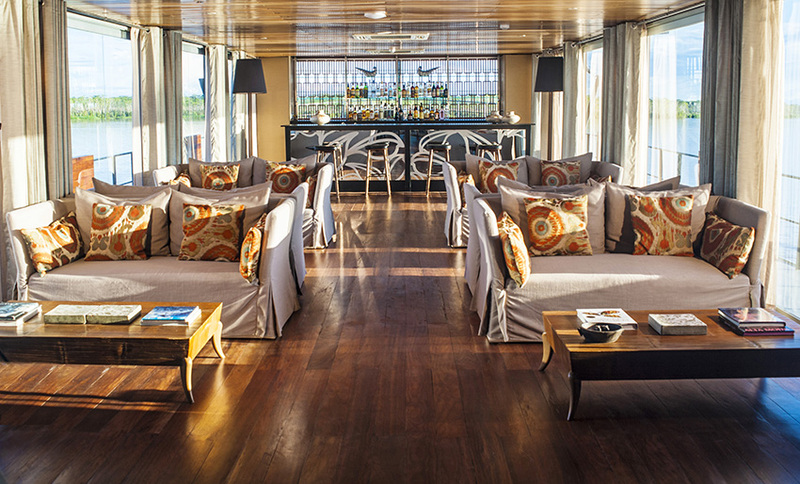 The ship’s interiors also feature new wallpaper and floors with the indoor lounge & bar enhanced with new wooden furniture and bar stools. 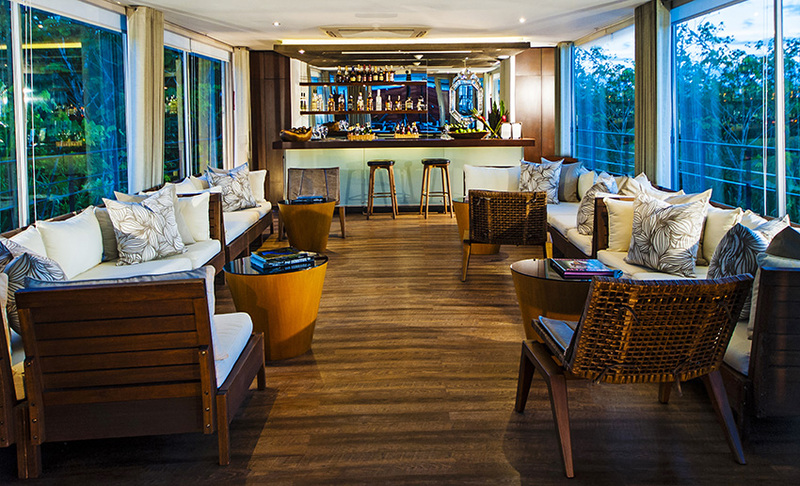 Softer lighting throughout the ship’s common areas creates a warm ambiance, perfect for relaxing with a pisco sour after a long day of exploring. Eight brand new skiffs have also just been ordered. The renewed design provides more leg room, inclined custom made ergonomic seats and more space for full day exploration. These durable “floating jeeps” are what allow us to get up-close and personal with the regions wildlife.